PARIS--(BUSINESS WIRE)--MilliDrop, which designs and develops cell culture solutions based on millifluidics technology for bacteriological research and diagnosis purposes, announces it has been awarded €1.9 million in non-dilutive financing from Bpifrance to accelerate the development of its blood infection diagnosis system for sepsis. The “Concours d’Innovation” is an excellence-supporting device that operates in the digital technologies field and is financed by the Program of Investments for the Future (PIA). 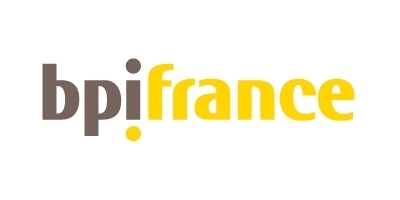 This program - which is jointly-ran by Bpifrance, ADEME and FranceAgriMer - aims to support innovative projects pursued by SMEs and start-ups. It also aspires to nurture the emergence of world-class French champions in eight key areas: health; digital; French Fab; security and cybersecurity; transportation and sustainable mobility; renewable energies; storage and energy systems; innovation to enhance the quality of terrestrial, aquatic and marine ecosystems; innovative agriculture. Eight projects were selected by Bpifrance in the health category for the 2018 Concours d’Innovation ’s first wave.